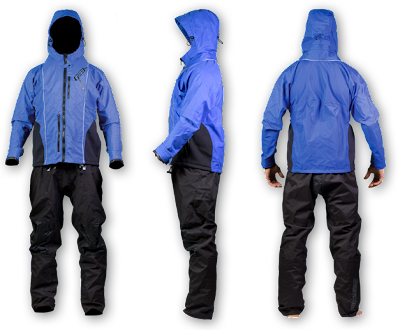 The versatile Ocean Rodeo Soul drysuit is designed for kitesurfing, sailing, sea kayaking, SUP and other watersports. Loose fit, more like normal clothing, with seals for the neck, wrists and ankles. Ocean Rodeo is offering a special 10% discount for our store for their premier drysuit, the Soul. To get the special 10% discount for the Soul, enter the code peterskiteboarding in the promo box on the Ocean Rodeo shopping cart. Note: this offer is only available to customers with an Australian shipping address.